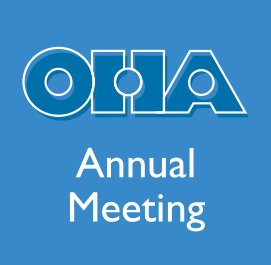 Each year scholarship applications submitted by selected international participants for the upcoming OHA annual meeting are reviewed by the International Committee. This year seven participants were granted scholarships. With only $3,500.00 in total to offer, the decisions on which applications to fund were difficult ones for the committee. 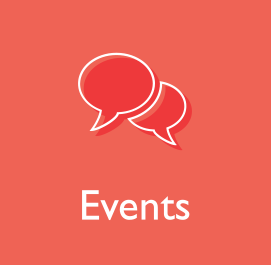 For the past few weeks we have been highlighting the scholarship winners and their conference topics. The final two are below. Paper Title: Pioneers of the Fringe South West Sydney 2009-2012: A Case Study by Memory Bank cultural Media Inc.
Abstract: Pioneers of the Fringe, an extensive digital sound and image survey, was initiated in 2009 by Memory Bank in response to radical social, cultural and demographic changes occurring in the traditional market gardening communities on the fringe of Sydney. This semi-rural landscape is in transformation, culminating in a city the size of Canberra, a population increase from 5,000 to 250,000 people in coming years. This farming community is located in Austral & Leppington (Postcode 2179), housing the highest concentration of ageing migrants residents from South East Europe, in the whole of the New South Wales. These ageing migrants, first and second generation, started market gardening in the early part of the 20th century and grew food for our armed forces during World War II and fed greater Sydney. Farming methods were developed by residents from the old Yugoslavia, who in turn taught the Italian, Maltese migrants and so on. Their extraordinary and enduring contributions remain invisible and virtually unrecognized in our local cultural institutions and our national narrative. They remain out of the consciousness of the wider Sydney population.  The Memory bank initiative aimed to redress this blank in history and acknowledge this group through digital media in oral history and photography. There is no broadband in this region and the group had no understanding of current technology or digital equipment. Themes of migration, women, labor, poverty, farming methods, crops, community and culture were explored. Sites of engagement (as there were only a few in this landscape), included the Bowling Club, the Bocce Club, the Community Service and of course, farms and market gardens. The digital resource now includes forty migrant pioneering residents personal oral histories (as digital sound recordings), private photograph archives were scanned (digitized), uncovering much photographic history, hundreds of ageing residents participated in contemporary photographic portraiture (in a makeshift studio and in their environment); many hours of observational video footage was also recorded at sites where they gather (digital); either video/films were produced and exhibited as video installations in galleries, museums, libraries, on buildings and online www.memorybank.org.au during the project. The digital material will lay the blueprint for this communities’ future and allow for further research and investigation. Memory Bank projects are to be housed through the University of Technology, Sydney whose library staff are building the technical infrastructure to host this multi-media archive and other future work, that it be open to the public and students as an open learning source. The archive development is underway and will commence during 2013. Many of our other major library institutions have a great analogue backlog to clear and have budget constraints to host this work. 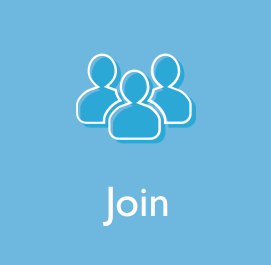 Memory Bank is a not for profit, legal charity and achieved private funding to complete the engagement and collection phase of the Pioneers of the Fringe. No government funding was forthcoming. Memory Bank is in fact pioneering a new way with oral history in this country, Australia. Memory Bank is development a best practice model that establishes and values technically and conceptually well produced sound and image projects, as a way to engage communities and train residents in oral history and considers photography both in still moving image to be a vital part to stimulate more project work, archived and technical production and to attract new audiences and practitioners. Abstract: This paper will be based on the analysis and interpretation of about 300 interviews with members of different group of Czech society (manual workers, farmers, intellectuals, workers in the service sector, members of the armed forces, members of management, senior marketing personnel etc.) born roughly between the years 1935 and 1955 who were in their active age during the last twenty years of the communist regime and at least during some part of the post-revolutionary transformation. 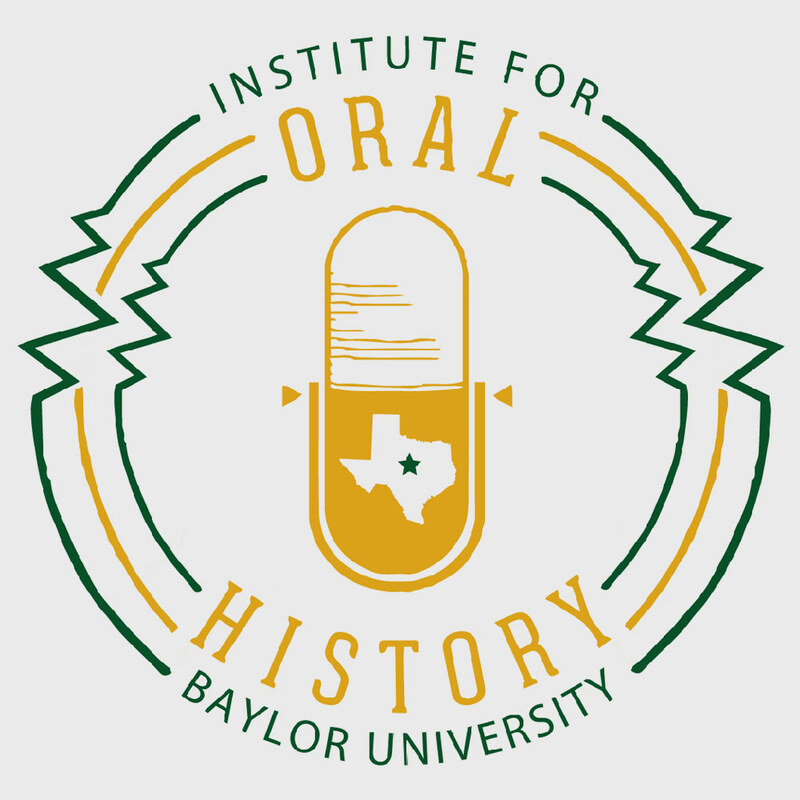 These interviews were carried out as part of the research for the Center for Oral History Institute for Contemporary History between 2006 and 2012.